Here are the main resources available to founders, from hard funding to soft advice. There are many ways to fund a startup. You can bootstrap the business yourself or through friends and family, go to the bank or gain entry to an incubator or accelerator. In terms of government support though there are several funding routes that can be taken. The government's Start Up loans scheme offers up to £25,000 at a fixed interest rate of 6 percent per annum for new business ideas, as well as mentoring and support services. It has been a momentous couple of years for India's vibrant startup ecosystem with great ideas, alliances, fundings, government initiatives and even failures. 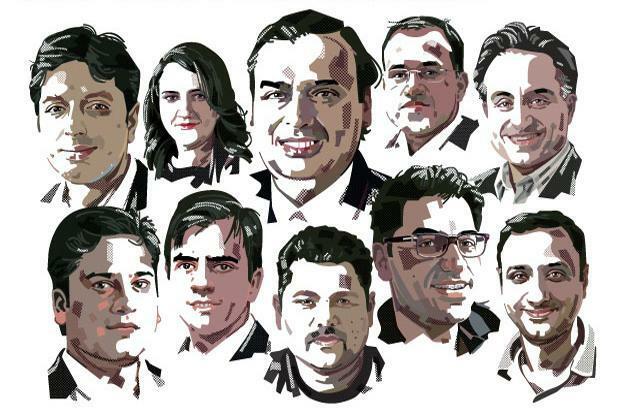 Here is a comprehensive list of the most influential entrepreneurs and voices on India's startup scene in 2016. While e-commerce players still reign supreme, there are also some new entrants to the list, especially from SaaS startups.